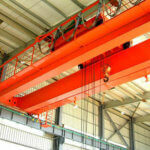 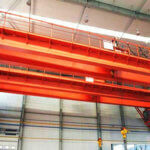 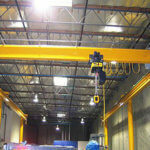 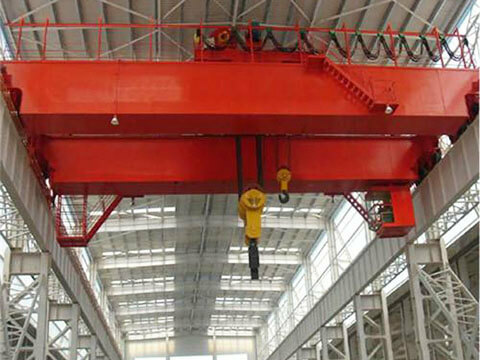 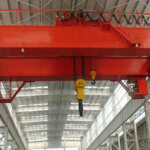 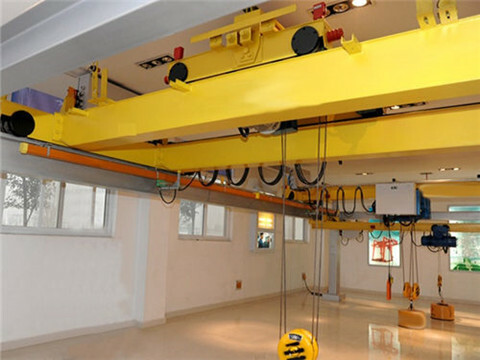 As a professional lifting appliance exporter, we have various products to meet customers’ needs. 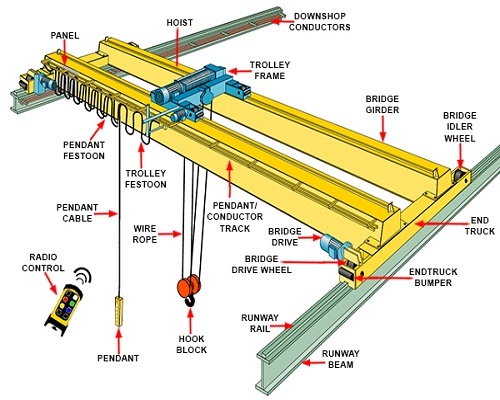 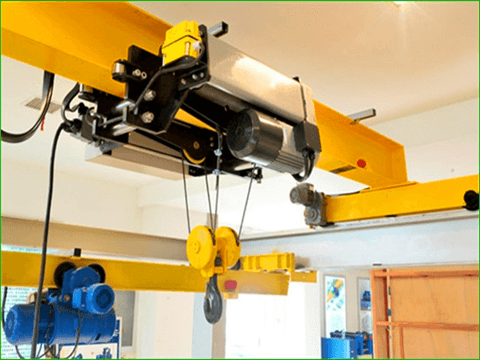 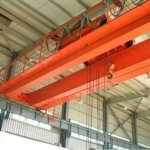 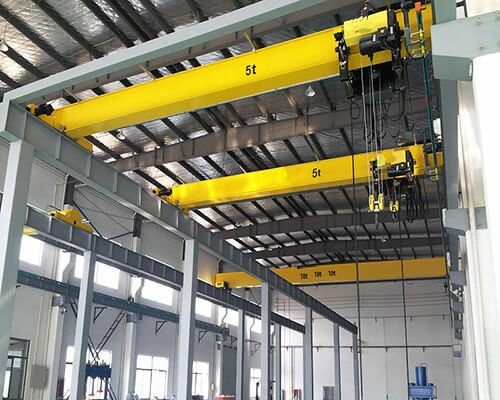 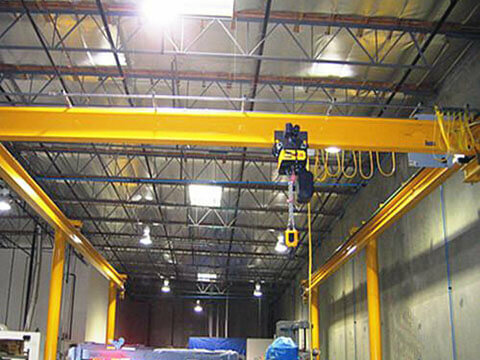 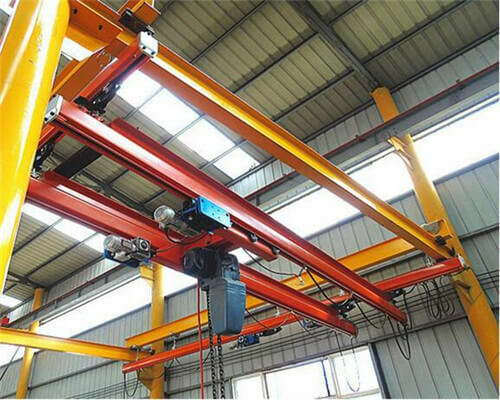 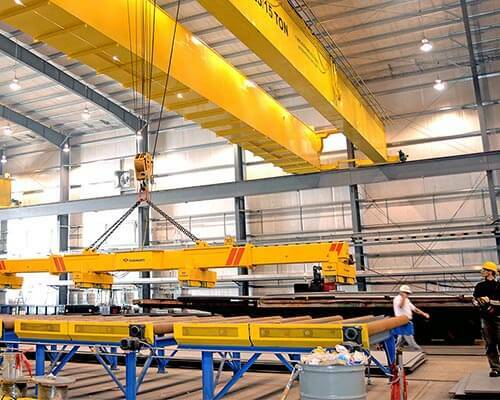 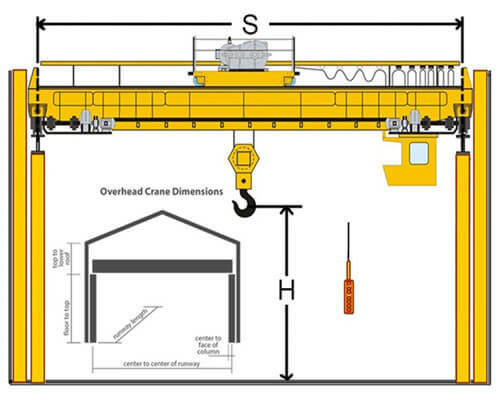 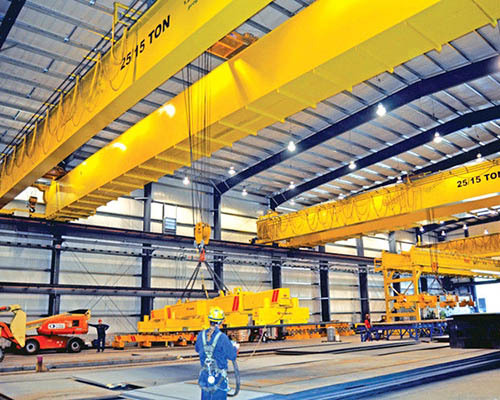 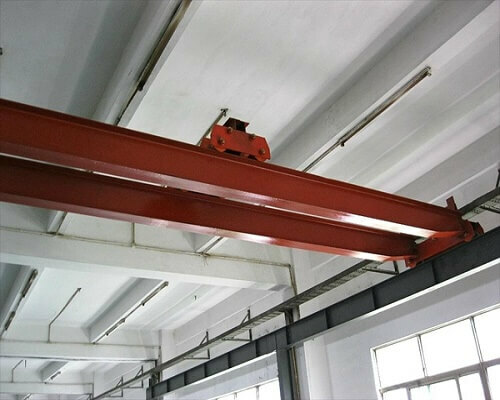 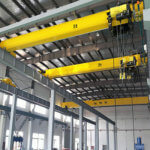 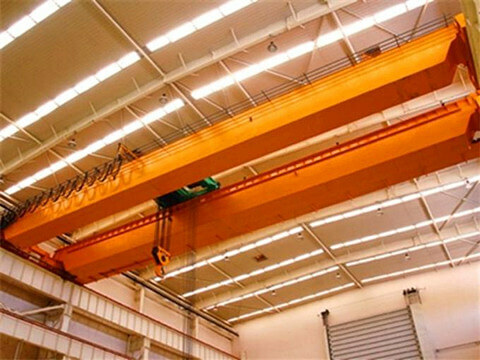 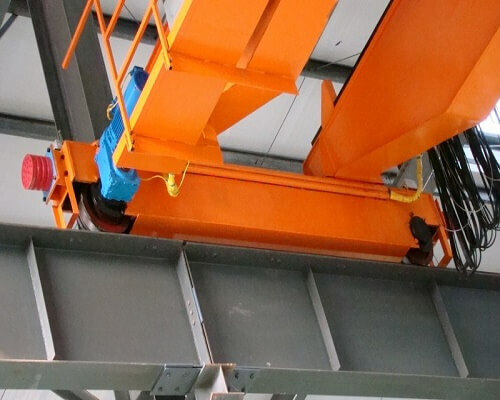 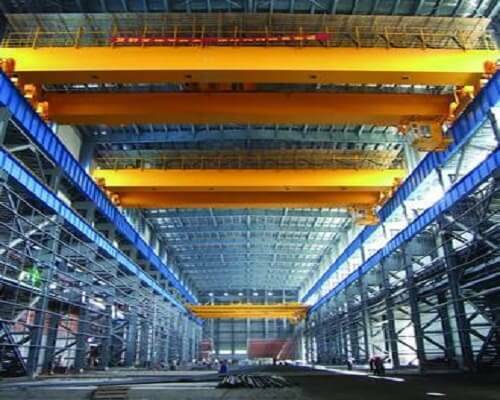 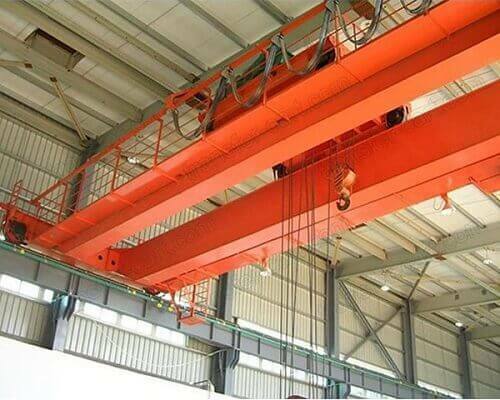 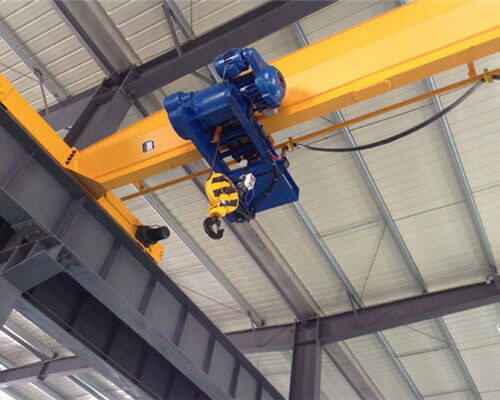 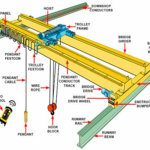 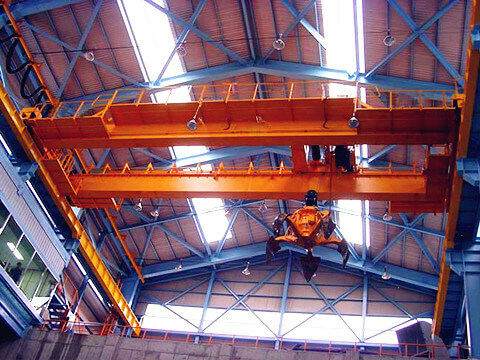 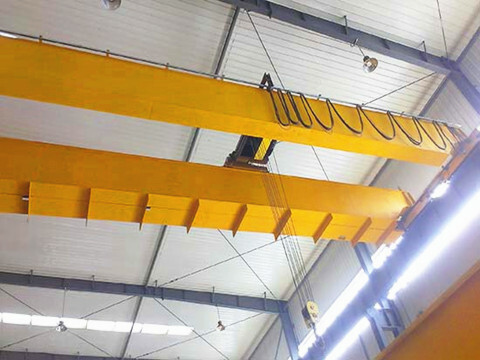 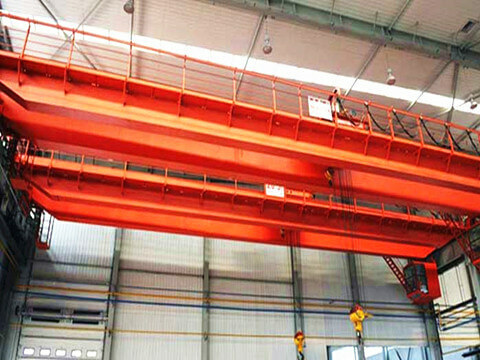 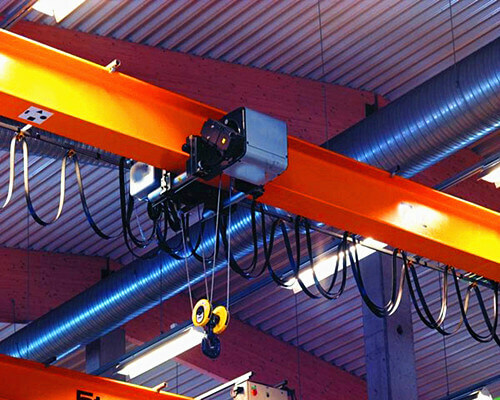 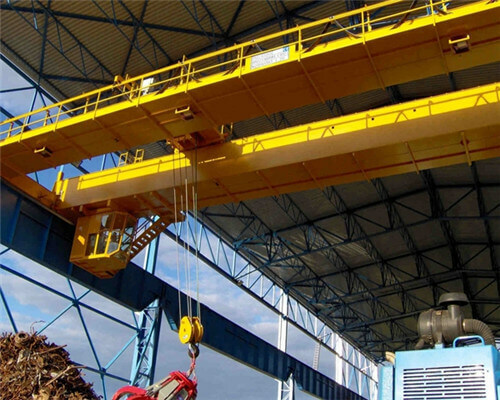 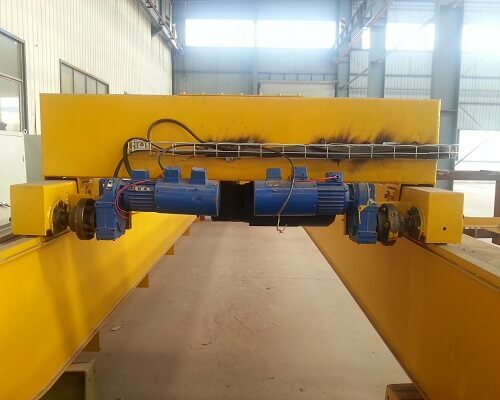 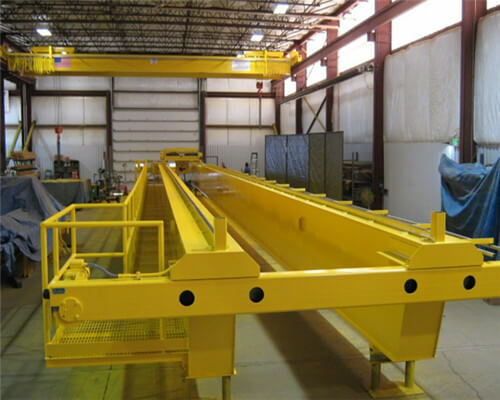 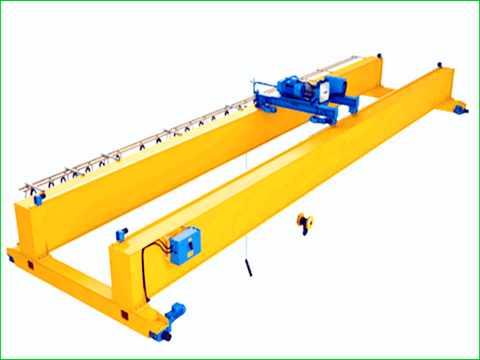 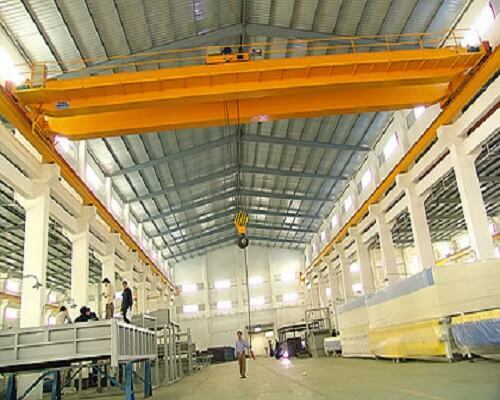 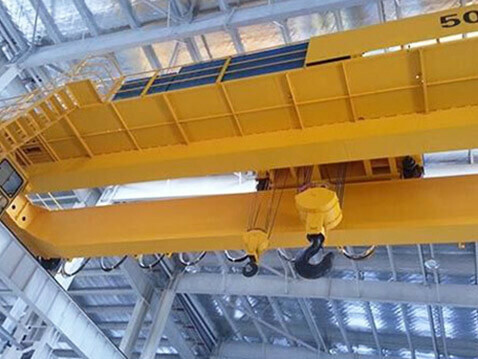 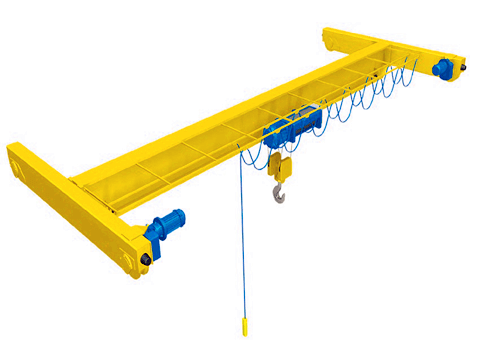 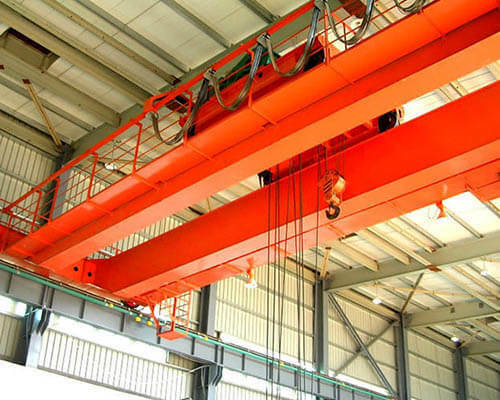 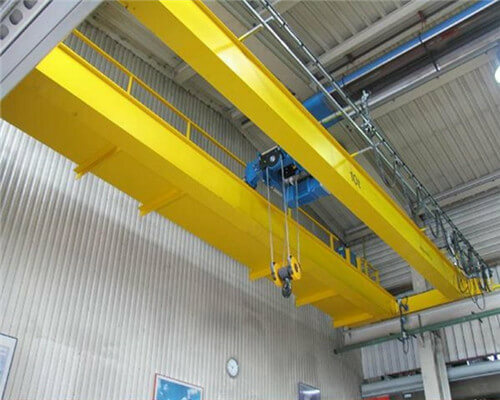 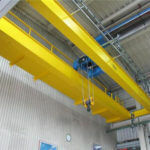 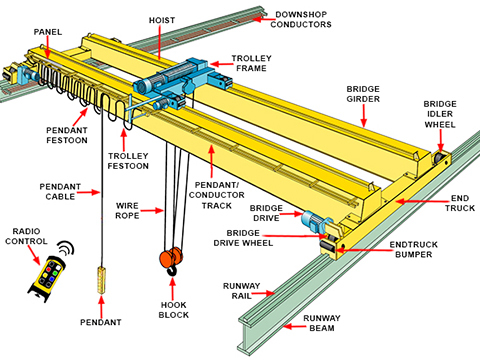 Crane products are jib crane, overhead crane/bridge crane/EOT crane, gantry crane, portal crane; hoist products are electric hoist, chain hoist, wire rope hoist, manual chain hoist; winch products are electric winch, hydraulic winch, diesel winch, construction winch, marine winch(anchor winch, towing winch, mooring winch, capstan), mine winch, customized winch. 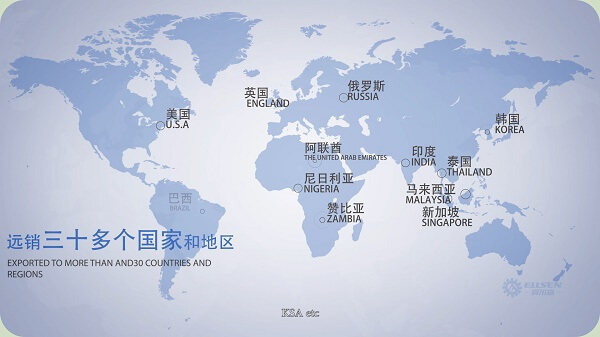 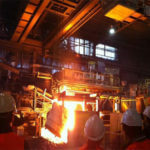 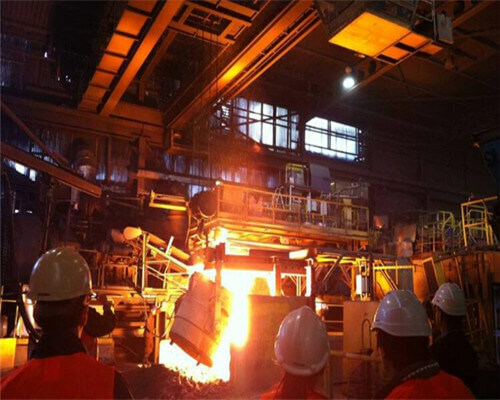 Our products have been exported to more than 50 countries and regions, such as Russia, English, America, Malaysia, Singapore, India, Nigeria, Zambia, and other countries while obtains customers’ high praise and welcome.